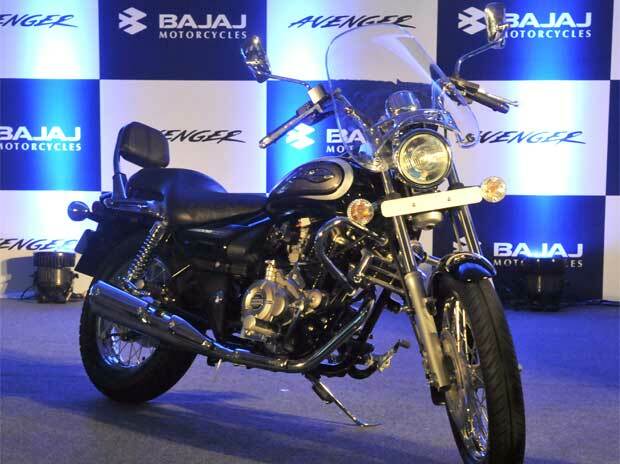 Bajaj Auto on Monday reported a 10.98 per cent decline in total sales to 2,72,197 units in March compared to 3,05,800 units during the same month a year ago. 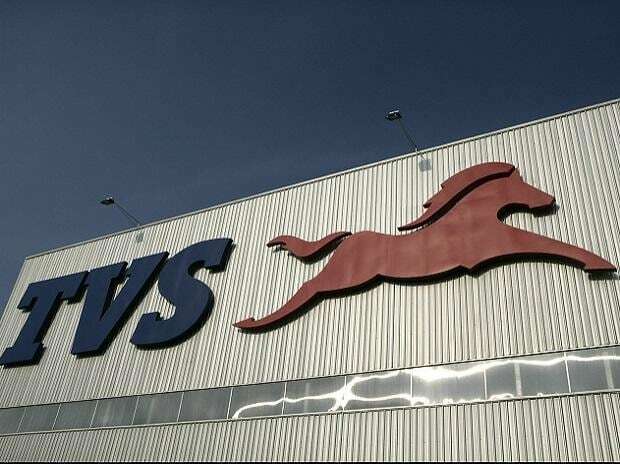 Domestic sales stood at 1,69,279 units as against 2,04,281 units in the corresponding period last year, down 17.13 per cent, the company said in a statement. Total motorcycle sales during the month were down by 7.57 per cent to 2,44,235 units from 2,64,249 units in the same month last year. 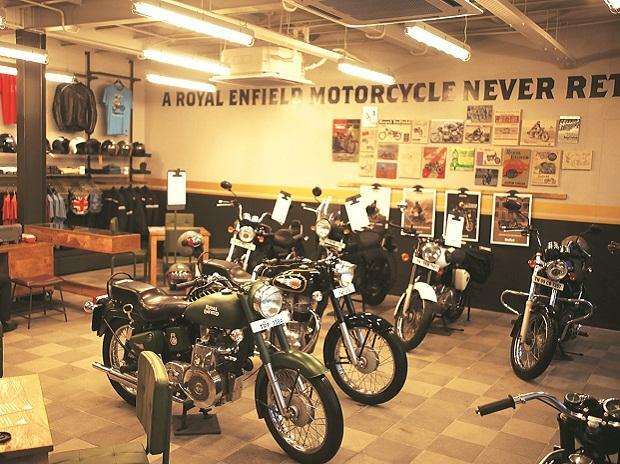 Domestic motorcycle sales declined by 14.33 per cent to 1,51,449 units in March from 1,76,788 units in the year-ago period. 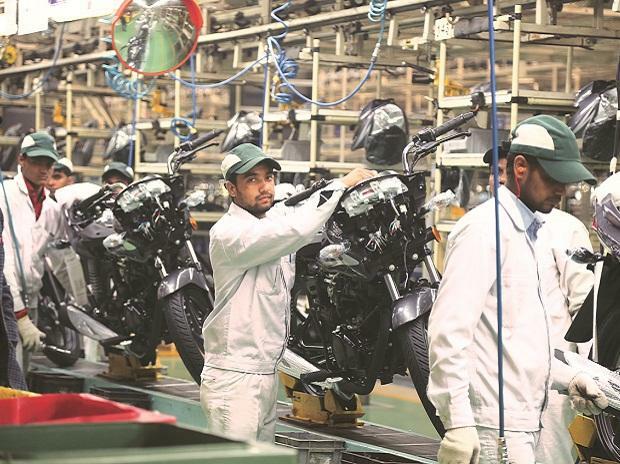 Bajaj Auto said its total commercial vehicle sales during the month under review stood at 27,962 units compared to 41,551 units in the year-ago period, down 32.70 per cent. However, its total exports in March this year was up 1.37 per cent to 1,02,918 units as against 1,01,519 units in the same month last year, the company said.